Great Lakes Fire Protection's comprehensive inspection service is performed in accordance with local, state and federal code to ensure that your system operates as designed. This high level of service also helps minimize the incidence of false alarms that interrupt your day-to-day operations. Inspections are conducted by our own professionally trained and certified technicians. 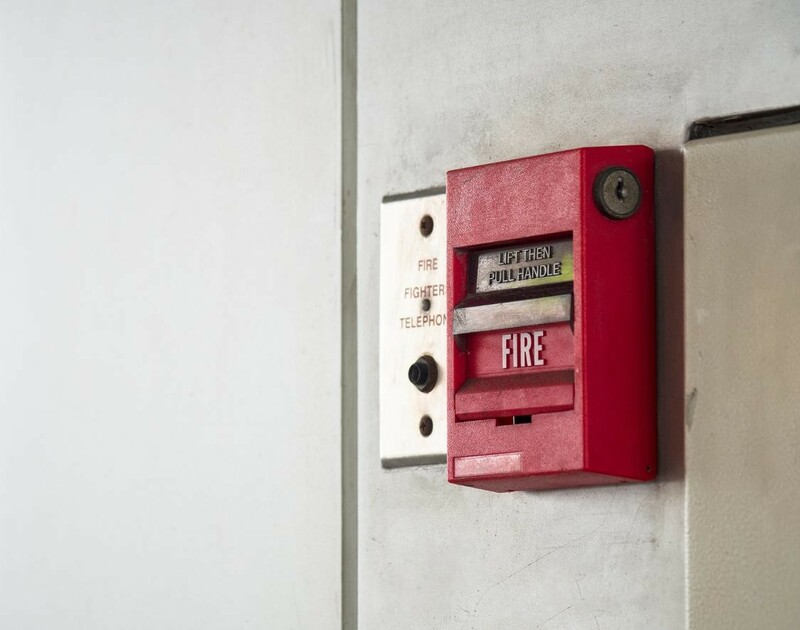 Reliability of your facility's fire detection and alarm systems is critical to the life safety of your building's occupants and the protection of your property. We focus on maintaining your system at peak performance, assisting you in meeting code requirements, and giving you absolute peace of mind. A detailed report of inspection findings includes recommendations for corrective action where needed.